For Tommy Hilfiger we have completed a GreenIntelli pilot project. This project implemented GreenIntelli, a Sustainability Performance Management platform. Different KPIs have been defined to increase sustainability at Tommy operations and facilities. In 2013 we are expanding the sustainability scope and deploy GreenIntelli further. 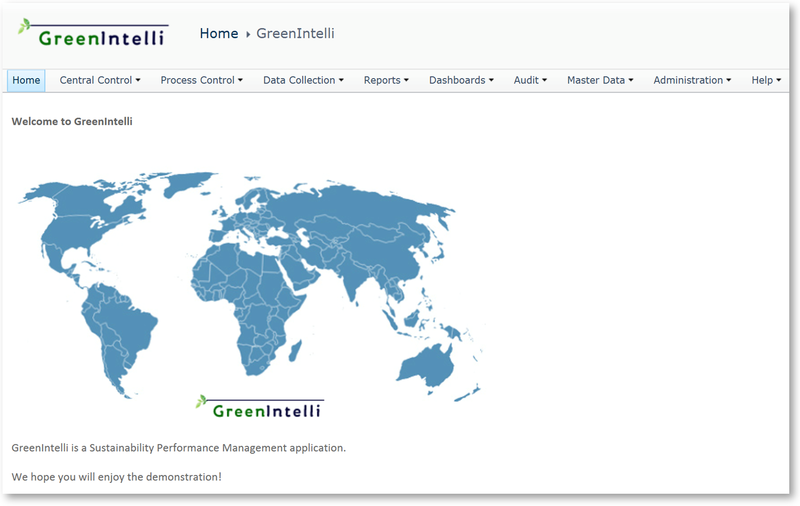 GreenIntelli is a Sustainability Performance Management platform that registers sustainability data, controls the data collection process and facilitates sustainability reporting (internal and external). GreenIntelli runs on Oracle and Microsoft business intelligence tools, is very flexible to customer specific set ups and can easily be implemented. If you would like know more about GreenIntelli, or you want a demonstration, feel free to visit www.qvs.nl to make an appointment.